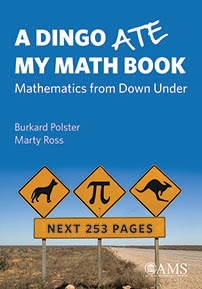 A Dingo Ate My Math Book presents ingenious, unusual, and beautiful nuggets of mathematics with a distinctly Australian flavor. 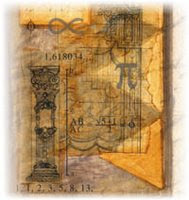 It focuses, for example, on Australians' love of sports and gambling, and on Melbourne's iconic, mathematically inspired architecture. 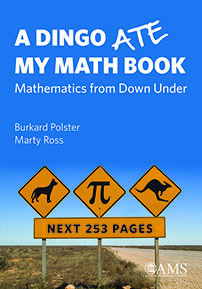 Written in a playful and humorous style, the book offers mathematical entertainment as well as a glimpse of Australian culture for the mathematically curious of all ages.